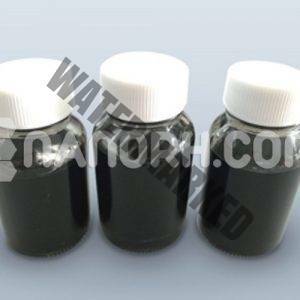 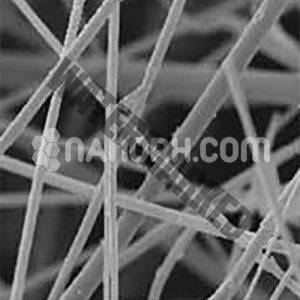 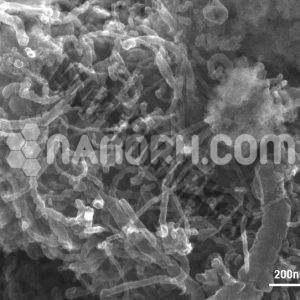 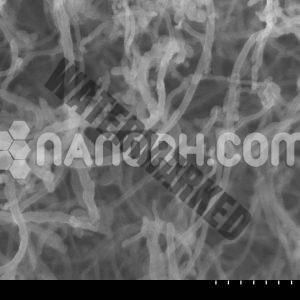 Carbon Nanomaterials Graphene Nanoplatelets with a normal thickness of the 5 – 10 nanometers are offered in various sizes up to 50 microns. 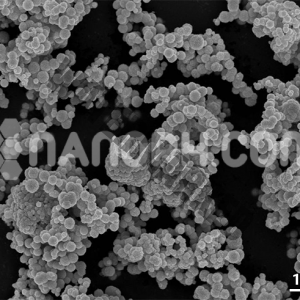 These intriguing Carbon Nanomaterials Graphene Nanoplatelets are contained short stacks of platelet-molded graphene sheets that are indistinguishable to those found in the dividers of carbon nanotubes, yet in a planar frame. 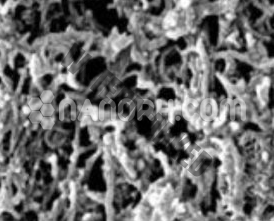 Hydrogen or covalent bonding capacity can be included through functionalization at destinations on the edges of the platelets. 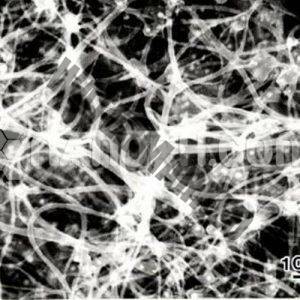 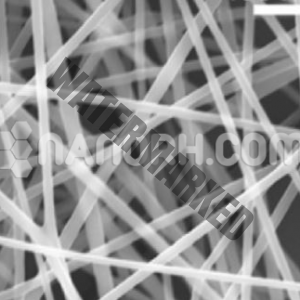 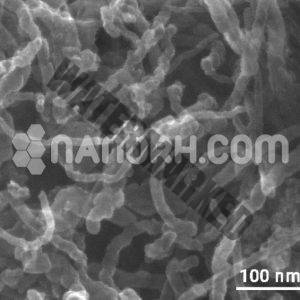 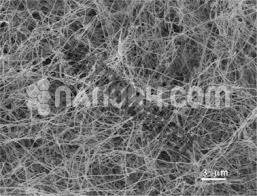 In light of their one of a kind nanoscale size, shape, and material piece, Carbon Nanomaterials Graphene Nanoplatelets can be utilized to enhance the properties of an extensive variety of polymeric materials, including thermoplastic and thermoset composites, normal or manufactured elastic thermoplastic elastomers, cement, paints, and coatings. 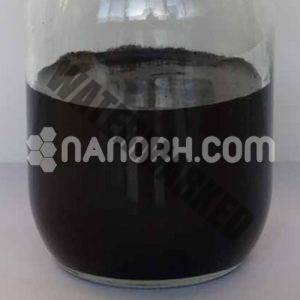 Utilized as a part of the mix with different added substances, they help diminish cost and grow property alteration.